The Mater Research Board of Directors is a diverse and dedicated team of professionals who are committed to the endeavours of the institute and its mission. The broad spectrum of experience and professional backgrounds provides Mater Research with strong leadership, knowledge and skills to meet the challenges of the prevention and treatment of conditions through all stages of life. Mr James Walker is the Vice President and Managing Director of Rockwell Collins Asia Pacific. Employing more than 20 000 people, Rockwell Collins is one of the largest suppliers of avionics and communications products to the global aerospace and defence industries. James has more than 30 years’ experience in engineering, manufacturing and technology development in the aerospace industry. He has held the position of CEO for a number of companies and was also General Manager of The Boeing Company’s Network Enabled Systems Business Unit in Australia. Prior to this role, James served in the Royal Australian Air Force working in the areas of satellite operations, communications, intelligence, engineering and training. Jim has held a number of board appointments throughout his career and is currently a Director on the Translational Research Institute Board and the China Eastern and Rockwell Collins Joint venture in Shanghai. Jim is a Member of the Order of Australia, in recognition of his contribution to the Australian aerospace industry. Jim has held the position of Chair of the Mater Research Board since 2013 and sits on the Mater Misericordiae Ltd Finance Committee. Dr Carrie Hillyard has a PhD from London University and is a Fellow of the Australian Academy of Technological Sciences and Engineering. As co-founder of CM Capital she has led the Life Sciences practice at CM Capital for more than 10 years. Her previous experience was in medical and diagnostics research in the UK and Australia. 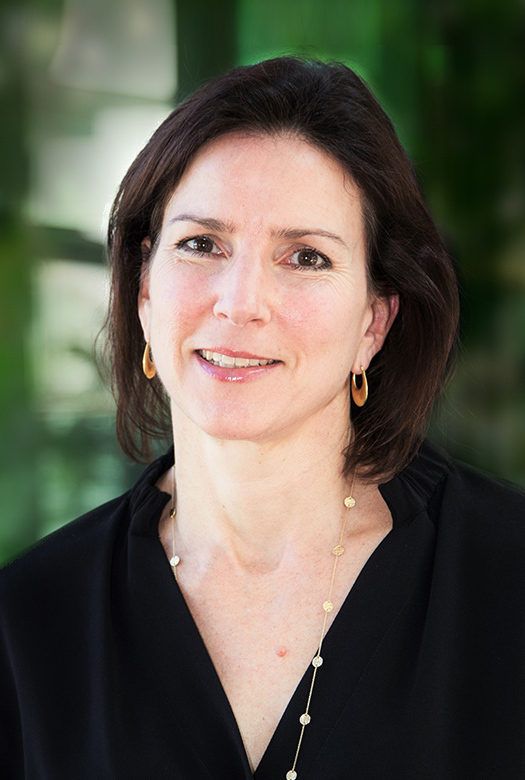 Carrie has published more than 100 research papers, mainly in the fields of calcium regulation and diagnostics. An inventor of a number of patents, Carrie has been involved in the complete product lifecycle, responsible for the development of new products from basic research to commercialisation. Through her company, Bionetworks, she has provided mentoring to entrepreneurs and assistance with the commercialisation of research, business planning, licensing and intellectual property issues to small companies and academic institutions. 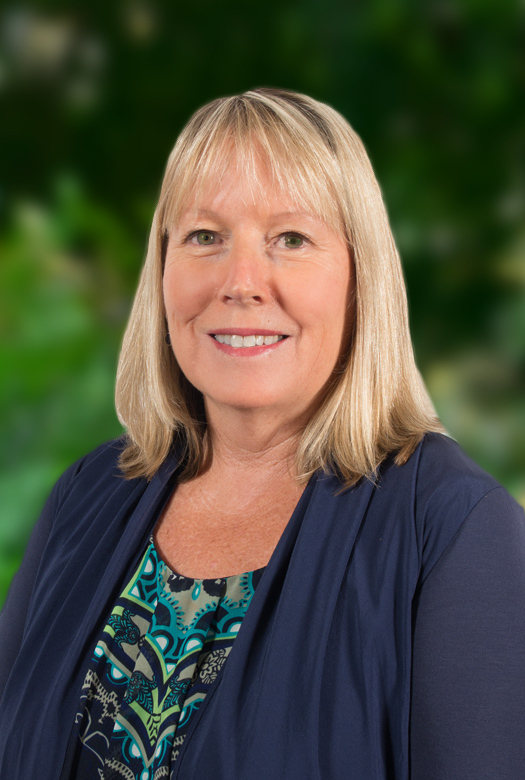 As a member of a number of Federal and State government boards and advisory bodies, Carrie provides advice on the development of the biotechnology and venture capital industries and currently serves on the board of CathRx Ltd. Awarded a Centenary medal in 2003, Carrie has bought her experience to the Mater Research Board since 2007. 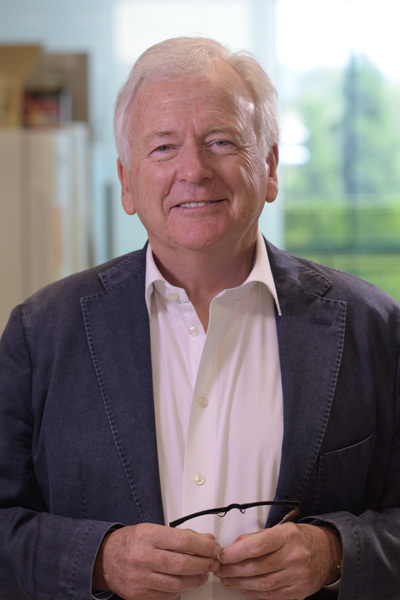 Professor Perry Bartlett is the inaugural Director of the Queensland Brain Institute and holds the Foundation Chair in Molecular Neuroscience at The University of Queensland. Previously he was Head of the Division of Development and Neurobiology at the Walter and Eliza Hall Institute of Medical Research. He has been responsible for a series of ground-breaking discoveries in neuroscience, which have often overturned existing dogma and led to a new understanding, particularly in the areas of neuronal precursor regulation and neuron survival in the developing and adult nervous system. Most prominent amongst these, was his laboratory's discovery in 1992 of the presence of stem cells in the adult brain that had the capacity to produce new neurons. His group was first to isolate and characterise these stem cells in 2001 and more recently revealed the presence of a latent hippocampal stem cell population that influences learning and memory. 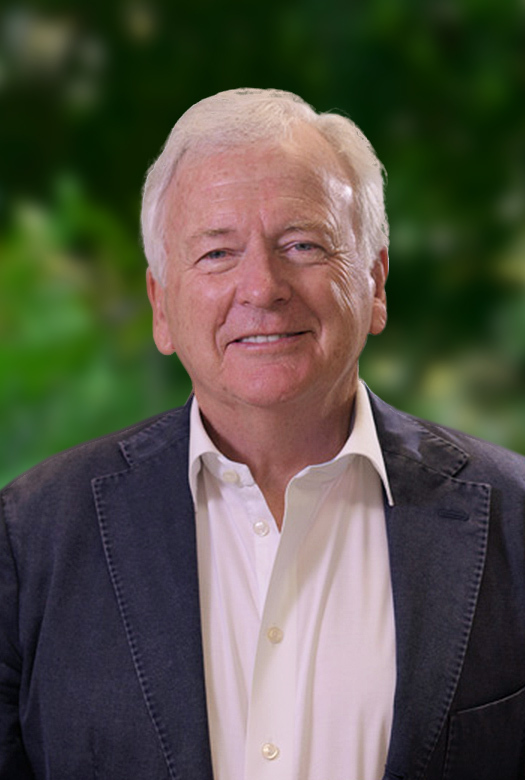 Perry Bartlett is a Fellow of the Australian Academy of Science (FAA), a past NHMRC Senior Principal Research Fellow and ARC Federation Fellow and a past President of the Australian Neuroscience Society. He has championed interactions with China establishing three joint neuroscience laboratories, two with the Chinese Academy of Sciences and one with the Second Military Medical University, where he also holds an Honorary Professorship. 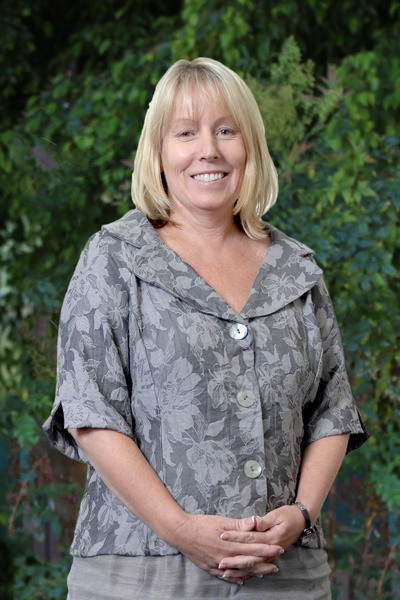 Professor Elizabeth Eakin is the Associate Dean (Research) in the Faculty of Medicine at the University of Queensland. In this role Elizabeth is responsible for the co-development, facilitation and promotion of the strategic direction of research within the Faculty, improvements in the quality and impact of that research, and the growth of local, national and international research collaborations. Since joining UQ as a Principal Research Fellow in 2005, Elizabeth has been on a rising research leadership trajectory which includes 15 years of continuous NHMRC Research Fellowship funding and designation as a Thompson-Reuters Highly Cited Scholar for 2016. 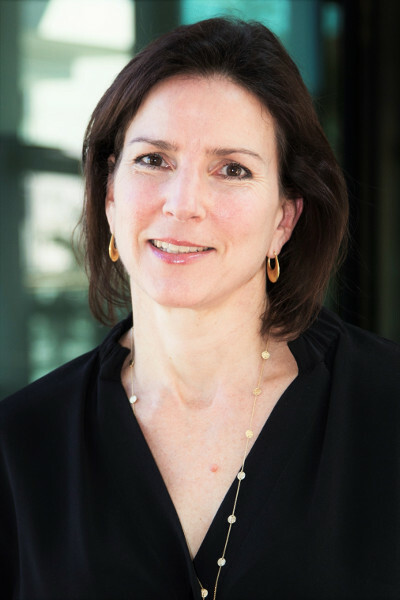 She has been Director of the Cancer Prevention Research Centre in the School of Public Health since 2011, Head of the School’s Division of Disease Prevention and Control since 2013 and Deputy Head of School since 2016. Elizabeth is a clinical psychologist whose research program sits at the intersection of clinical and public health approaches to cancer prevention through to survivorship. 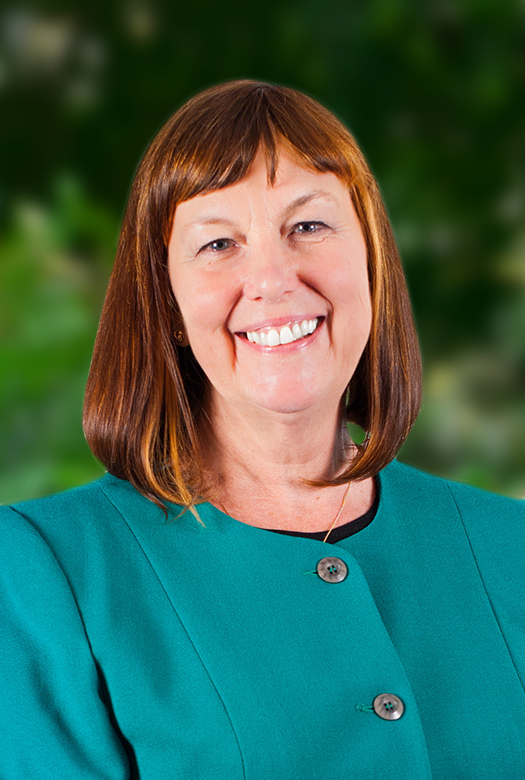 She has developed numerous partnerships across the cancer control community – including with consumers, clinicians, researchers nationally and internationally and cancer control organisations - which have facilitated the uptake her team’s work on telephone health coaching by state-level organisations across Australia. Professor Geoffrey Kiel is an experienced director, management consultant, manager, academic researcher, entrepreneur and author. He has been a professor of management at two universities, a head of two business schools, the Senior Deputy Vice-Chancellor at the University of Notre Dame Australia and a management consultant to more than 500 organisations in marketing, management, strategy and corporate governance. He has founded two successful management consulting companies and has been a company director on a number of the boards in both the for-profit and not-for-profit arenas. He is a widely published management author having authored or co-authored eight books and more than 100 refereed papers in marketing, strategy and corporate governance. 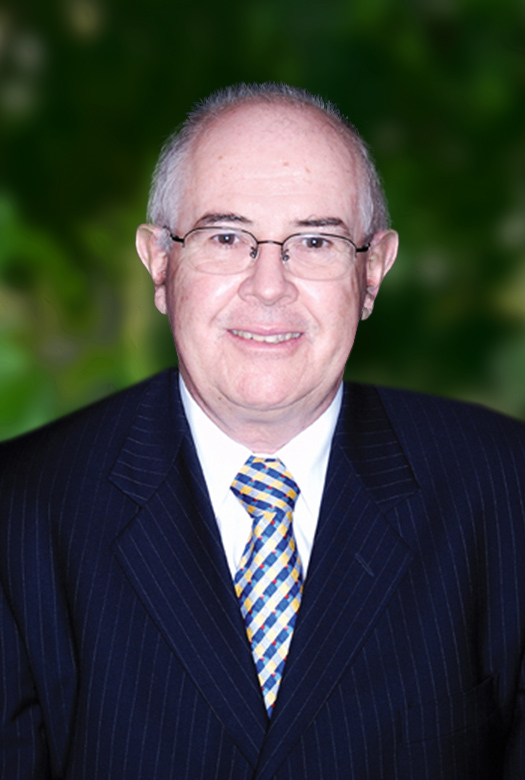 He is an Emeritus Professor of The University of Queensland and an Honorary Professor of Australian Catholic University and currently sits on Mater's Risk Management and Audit Committee. 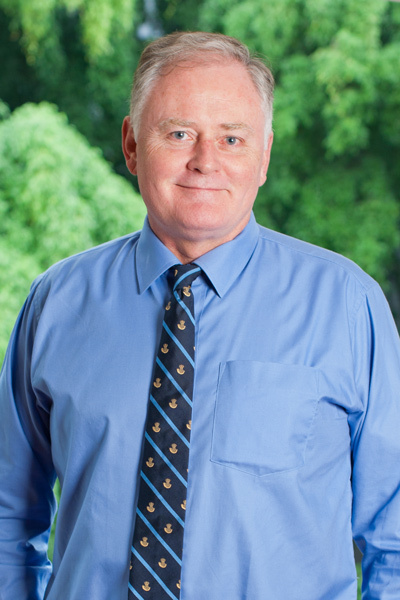 An alumnus of The University of Queensland, Professor David McIntyre has been working in the field of Endocrinology for more than 30 years. As well as clinical practice, David has been involved in systems development in diabetes, endocrinology and medical disorders of pregnancy. 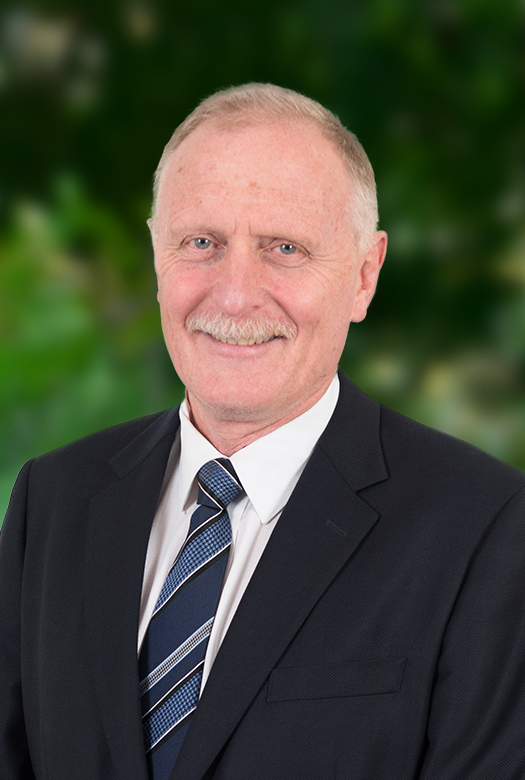 Since joining Mater in August 1993, he has established a new sub speciality service dealing with diabetes and endocrinology within Mater Hospital Brisbane and Mater Mothers’ Hospitals. He has also established an outreach service to Gladstone Hospital. 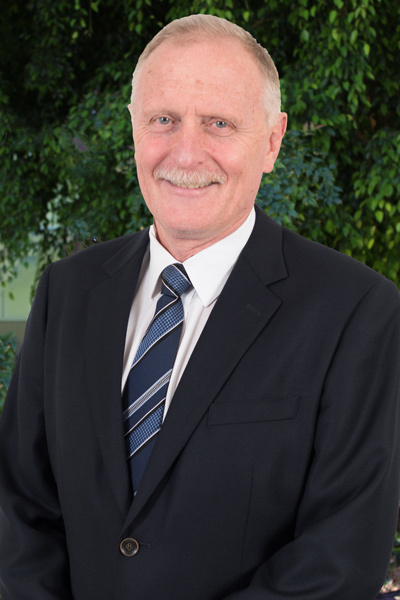 In January 2007, he commenced as (part-time) Head of Princess Alexandra Hospital/Mater Clinical School for the School of Medicine, The University of Queensland and in June 2008, he became Head of Mater Clinical School. 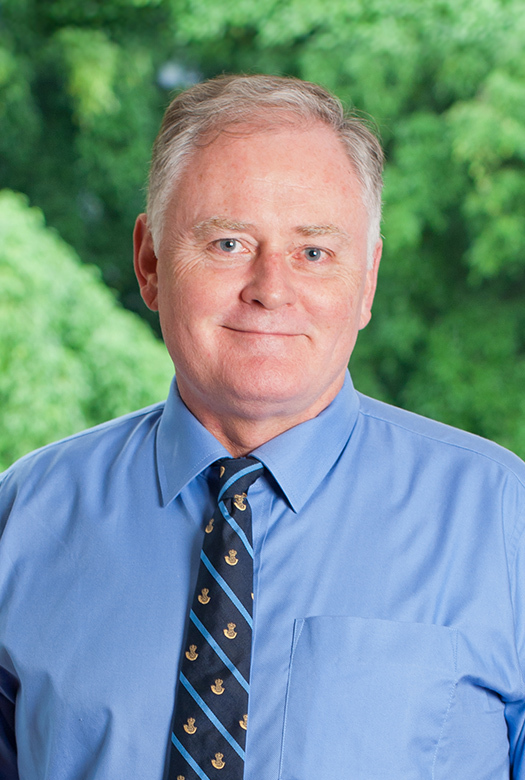 Professor McIntyre became a member of the Mater Research Board in 2010 and is currently a member of the Executive Committee, International Association of Diabetes in Pregnancy Study Groups; a member of the Data Safety and Monitoring Committee, Australian Islet Cell Transplantation Programme and a member of the Scientific Committee for the International Workshop Conference (June 2008) on Gestational Diabetes Mellitus and Chair, Queensland Type 1 Diabetes Group. 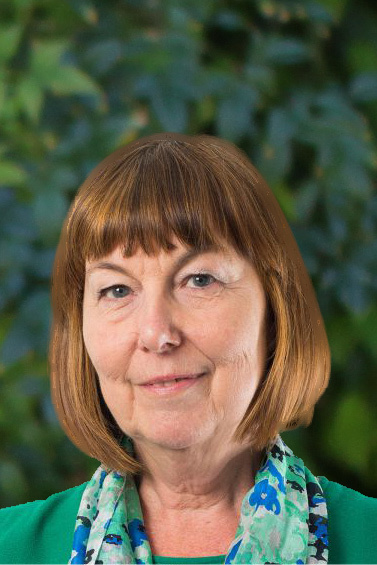 Professor Turner was appointed as a non-executive Director on 1 January 2019. Professor Turner began her career at Mater, graduating in 1984 with the Mother Alban Memorial Award for Excellence in Nursing. 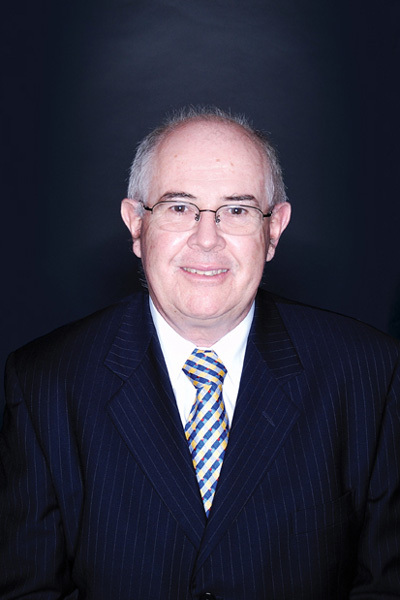 Professor Turner is a non-executive Director on the Mater Group Board and the Mater Education Board. Professor Turner was a Fulbright Scholar at Harvard University and a recipient of a National Health & Medical Research Fellowship. She established the Schools of Nursing and Midwifery at Australian Catholic University and The University of Queensland and was Head of School at UQ 2007-2014. She is the recipient of Excellence in Teaching Awards, a distinguished alumni Award and has published more than 145 peer reviewed publications [http://www.researcherid.com/rid/C-5118-2008]. Professor Turner is now the inaugural Dean of the College of Nursing and Midwifery, Charles Darwin University.